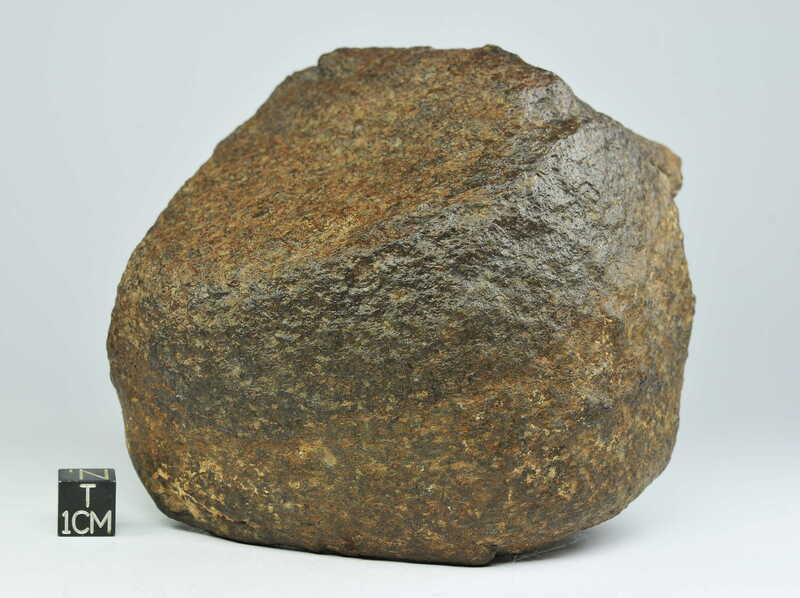 History: The meteorite was purchased from a meteorite dealer at the meteorite fair in Ensisheim, France. 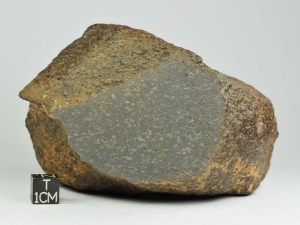 Petrography: The meteorite shows a cumulate texture of blocky, up to 1.5 mm sized Cr-rich olivine and pyroxene crystals. 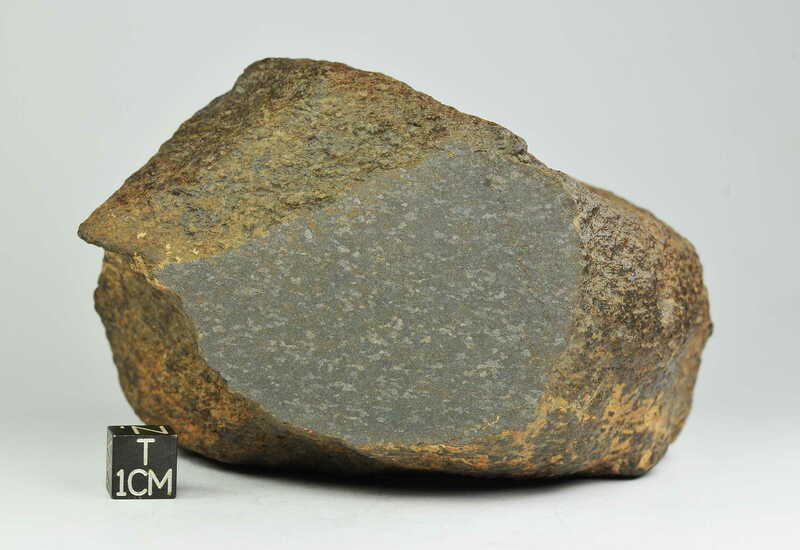 Pyroxene shows a patchy compositional zoning and olivine displays characteristic reduced rims. 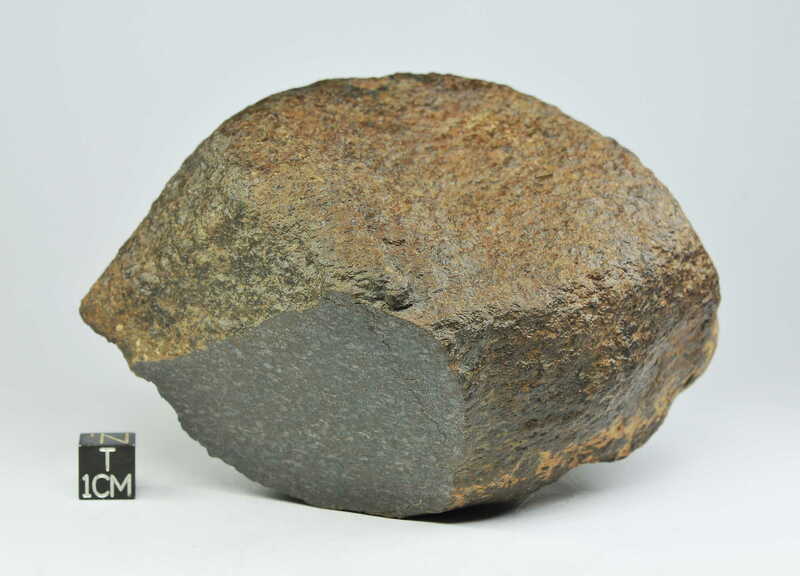 The meteorite contains abundant flaky graphite .